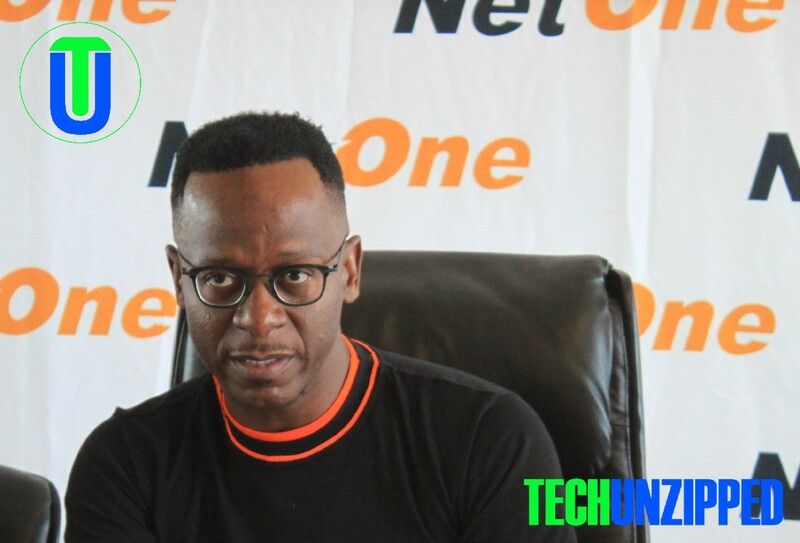 HARARE- The oldest mobile service provider, NetOne in partnership with Zimbabwe Women’s Bank (Pvt) Ltd has introduced a new non collateral loan facility for its OneMoney customers. The loan facility named KaTsaona was launched recently, NetOne chief executive officer Lazarus Muchenje confirmed last Tuesday. “The Women’s Bank clientele required nano loans on the fly and we decided to assist them through OneMoney which is being well received by the market because of its flexibility and efficiency,” said Muchenje. The exuberant youthful executive recently bounced back at the helm of the mobile operator after an acrimonious fall out in 2018 with the recently dismissed Peter Chingoka led board after he took it to court over corporate governance issues. OneMoney customers can now apply for loans from their mobile phones by typing *550# and it is easy as there is no paper work and collateral required for one to access the facility. One can apply for the loan facility as long as they have been using OneMoney for a month or more and its available 24hrs. Muchenje added that it takes less than 3minutes for one to complete the process unlike micro finance organisations which take more than three days for one to enjoy a loan. The minimum that one can apply for is $10 and the maximum is $50 with 10% interest payable within 30 days. Repayments can be auto deducted at the end of the calendar month or one can repay at any time during the month and one immediately qualifies for another loan. "This facility will go a long way in cushioning us in times of emergency, imagine you are stuck deep down in Chikombedzi or Binga and you need cash urgently and by the press of button you have $50 credited into your wallet," said Sinqobile Huruba from Gweru.